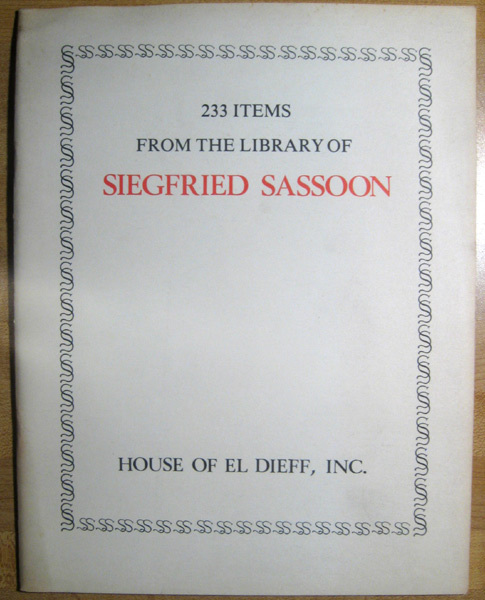 Veery Books — Buy Feldman, Lew David, 233 Items from the Library of Siegfried Sassoon, House of El Dieff, Inc.
21 pp. 231 items. 5 pp. 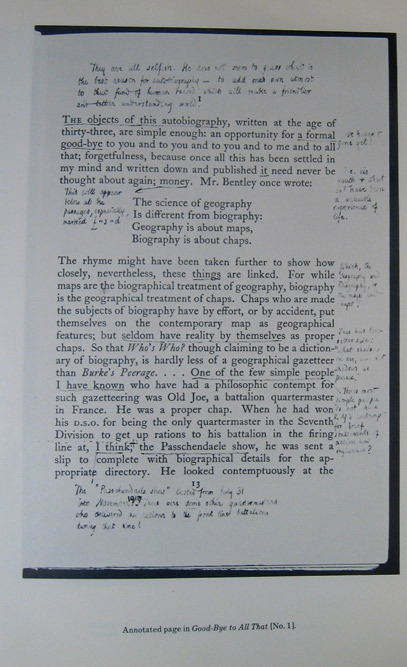 fold-out frontis with facsimiles of item number 1 (Robert Graves's Good-bye to All That, An Autobiography, heavily annotated by Sassoon and Blunden; along with the autograph ms. signed of the suppressed poem ''Good-Bye to All That.'' [here reproduced in facsimile]) and one plate of the wraps of Amyntas, the one copy existing of a privately printed edition. ND, 1975. Creasing and soiling to wraps, else very good. Feldman also documents the items that he purchased at the June 1975 Christie, Manson and Woods sale but sold before the catalogue was produced. 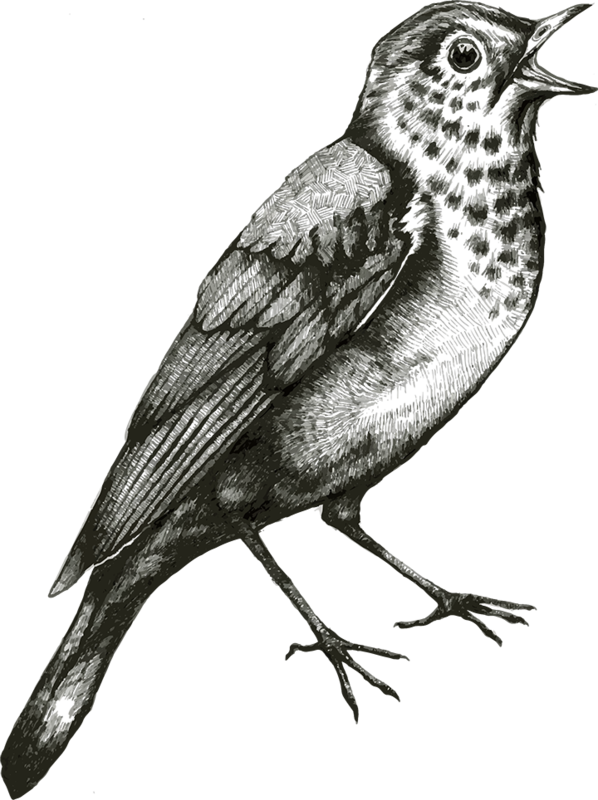 Also added after the numbered items are descriptions of a comprehensive gathering of proofs corrected by George Eliot and a comprehensive collection of 175 first and early editions of Samuel Beckett, both here described briefly.